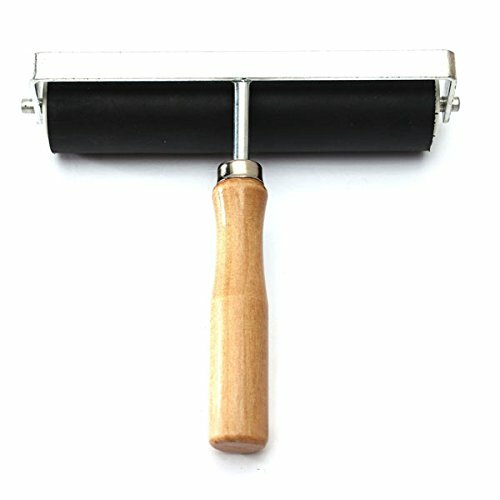 The hard rubber print ink roller has a continuous steel shaft, using conveniently. The paint roller create a nice way when you paint your walls. They are easy to use, easily be cleaned for multiple uses. Such as : paint paper, wood, and other surfaces. 3 Sizes for choosing: 2 inch, 4 inch, and 6 inch. If you have any questions about this product by Sorliva, contact us by completing and submitting the form below. If you are looking for a specif part number, please include it with your message.